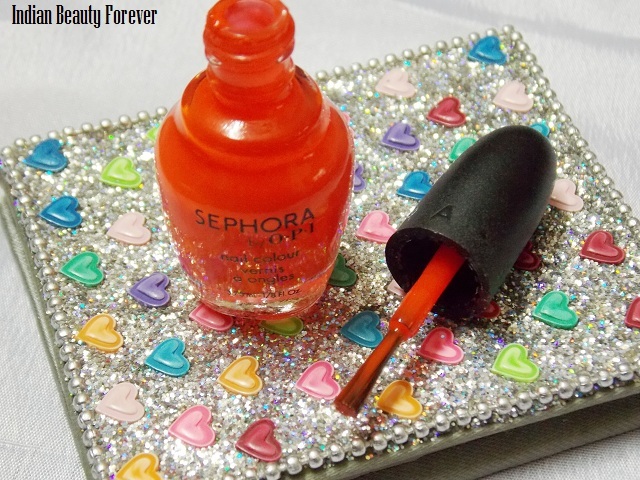 Its been long time since I have done a nail paint post, so Here it is it’s Sephora by O.P.I in tangerine. Before I start with the review a short message to blogger friends, I have limited connectivity these days therefore, I am not able to reply or visit your blogs, which I wish I could but I will be back soon, browsing the posts, I have missed. Anyways, I got this in my one of my vellvette boxes by the way I came to know, Vellvette box has been renamed as fab bag now. I think it happens to be because of those bags that we have loved made them change the name and these days instead of the usual black boxes they started sending products in those cute bags! Fair enough! Even I liked those bags and have got two of those. 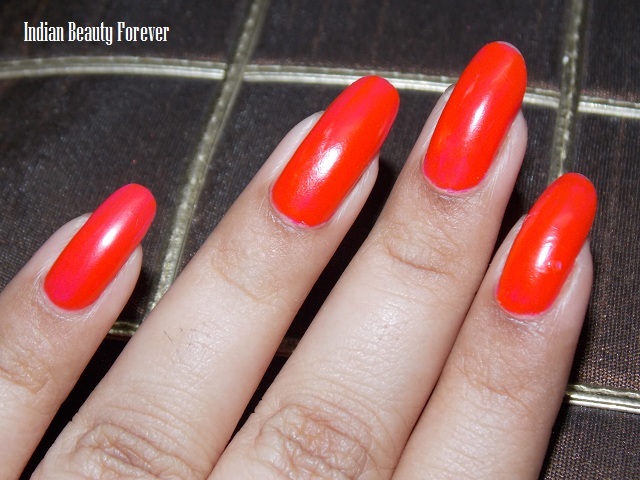 This O.P.I is a bright tangerine color that is definitely an eye catching alluring beauty. 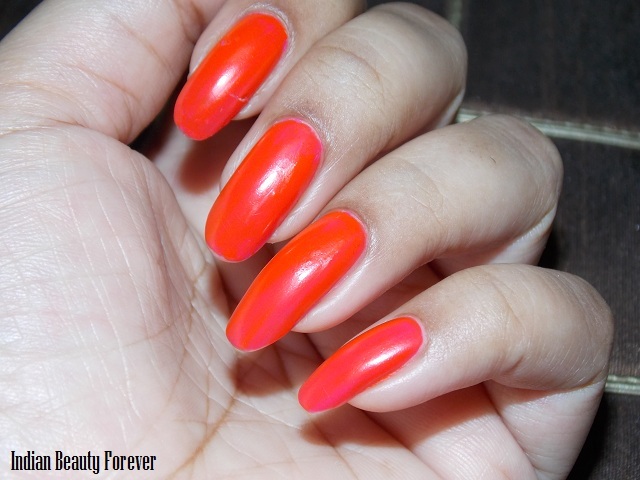 When you have this on your nails, Trust me with this color, your nails will be the centre of attention, but be careful not to wear this color when you are all decked up with loads of other accessories or makeup since it can clash with those and eventually none of them will stand out. It’s a color that’s going to create a statement with your simple black or white outfit. I loved its bottle, very beautifully shaped and the handle is embossed with SEPHORA. The brush is okay and applies well. 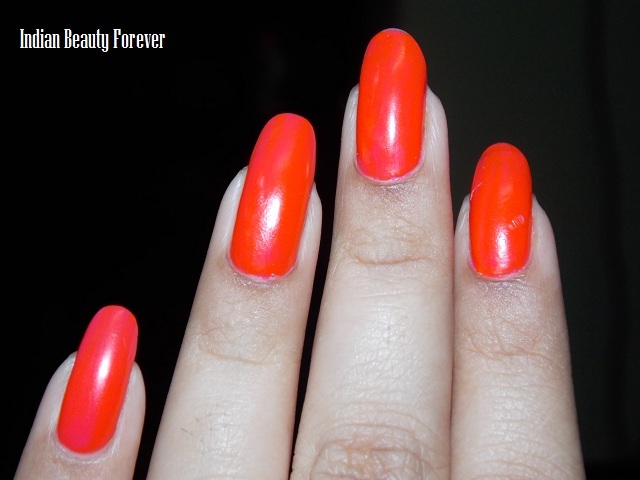 It gives an opaque intense color in single stroke but as always I opt for two coats. It smells of toluene though pretty bearable. It stayed on my nails for 2 days after which it starts to chip from the edges. I also get to noticed a unique thing, that while I apply it seems glossy like the other creamy glossy mail polishes but after few second the glossiness will be gone leaving a matte smooth finish. I love this polish more for the color and its beautiful matte finish!! And Girls!! 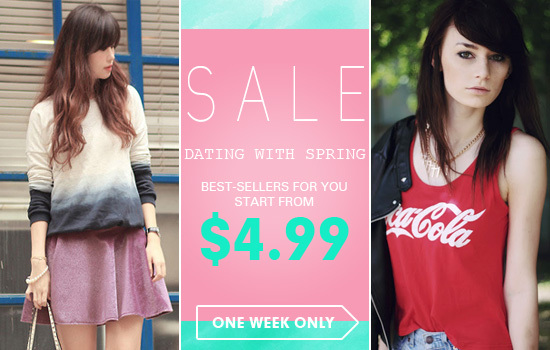 Exclusive offer for you! !